The government’s Medicines and Healthcare products Regulatory Agency (MHRA) has found that Cannabidiol (CBD) has a “restoring, correcting or modifying” effect on “physiological functions” when administered to humans, in a potential milestone in the campaign to legalise cannabis and bring about evidence-based laws regarding drugs. 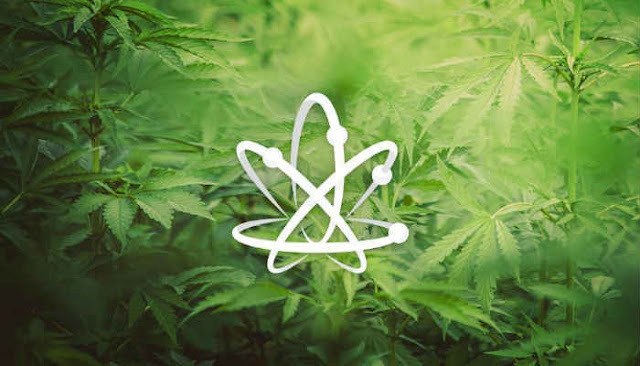 The review of CBD, a cannabinoid accounting for up to 40% of the marijuana plant's extract that doesn't contain its psychoactive THC but is purported to retain the health benefits, came about following discussions with CBD vaporiser company MediPen. The MHRA’s findings are not directly applicable to the government’s response to last year’s petition to legalise cannabis, but stand in stark contrast, with the petition having been batted away by the Home Office with the assessment that cannabis “can unquestionably cause harm to individuals and society”. GW Pharmaceuticals has also just concluded a positive phase 3 clinical trial demonstrating the safety and efficacy of CBD, which has helped people with a variety of illnesses. The company was moved to contact the MHRA after its legal team pointed out there was originally no regulatory status for CBD, allowing the industry in the UK to flourish without any premature intervention. Following the review, CBD vendors will soon need a licence to sell their products or face a fine or two-year prison sentence. "If you use CBD and if you have any questions, speak to your GP or other healthcare professional," an MHRA spokesperson said. "We have written to UK CBD stockists and manufacturers to inform them of our view. We can provide regulatory guidance to any company who may wish to apply for a licence." Please SHARE This With Your Friends & Family.. This post was republished from independent.co.uk. You can find the original post here. 15 Cancer Symptoms Women Often Ignore!